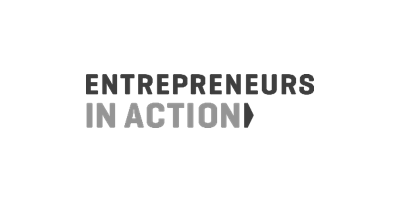 We help entrepreneurs transform their ideas and existing work into sustainable ventures that create positive social change. 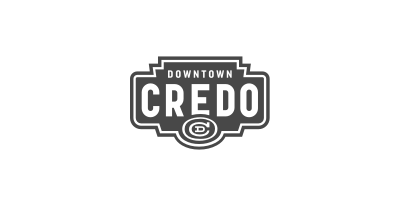 More than ever, we need ideas. 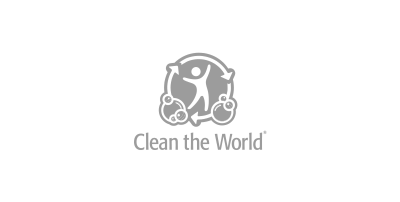 Ideas that do more than sustain a business model but solve a real societal problem or empower a community to improve their quality of life. Sometimes, those ideas – even the great ones – don’t see the light of day because they don’t have the right connections, resources, or funding. 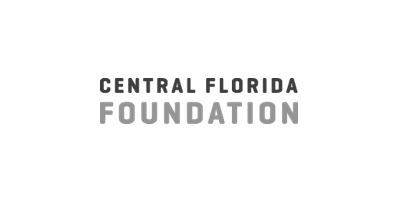 We are here to help social-minded entrepreneurs overcome these issues, to inspire creative thinkers, and to help them plan, execute and sustain their missions. The road to positive change is long, but the destination is worth every twist and turn. 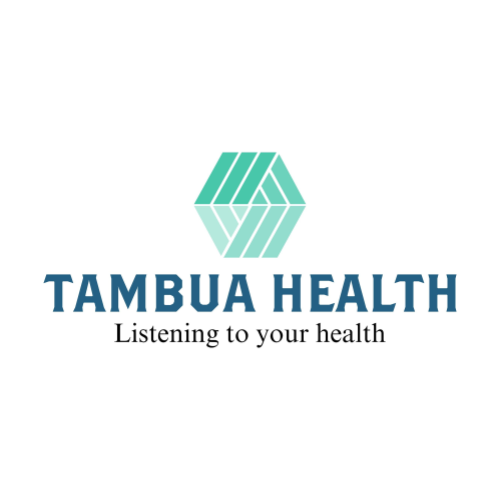 Tambua Health provides a software application that helps medical practitioners quickly and accurately diagnose respiratory diseases through the analyzation of cough samples. 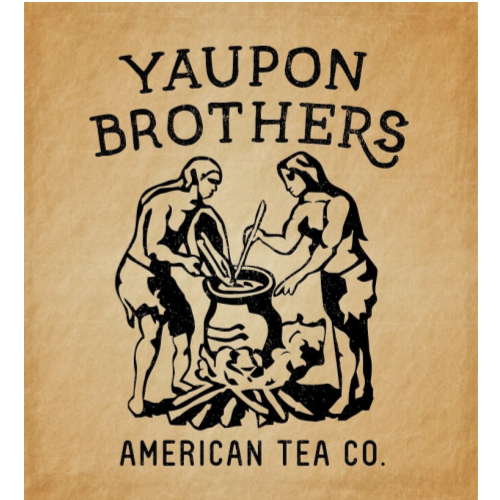 Yaupon Brothers produce a caffeinated beverage using the Yaupon Holly, which is a native and fully sustainable tree that is grown in a natural setting, free from chemicals and in harmony with the environment. 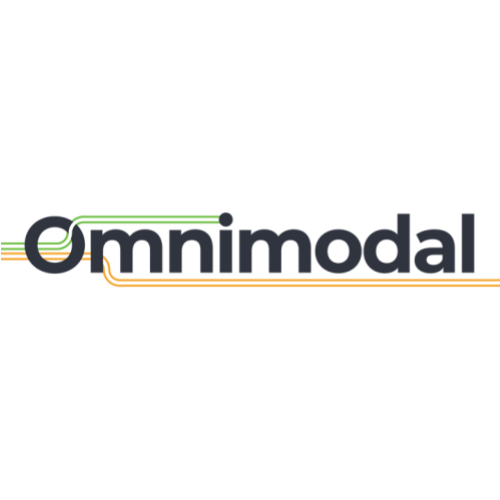 Omnimodal™ is an interdisciplinary team of mobility tech and equity experts working with Smart Cities to connect all commuters across all modes of transportation to the Mobility as a Service (MaaS) marketplace.